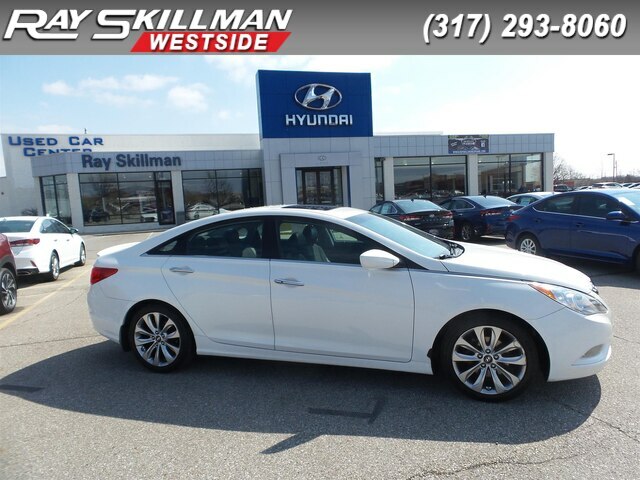 Serviced here, 110 Point Inspection, SE trim, Shimmering White exterior and Gray interior. Clean. REDUCED FROM $8,990! FUEL EFFICIENT 35 MPG Hwy/22 MPG City! 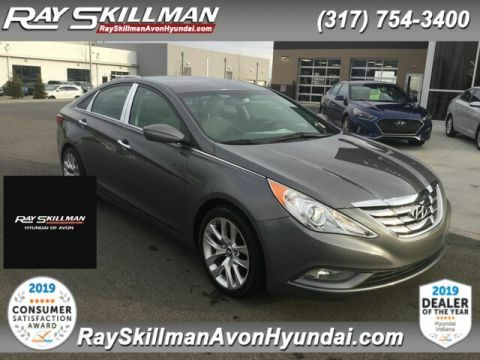 Leather, Bluetooth, CD Player, Keyless Start, Aluminum Wheels, Satellite Radio, iPod/MP3 Input, Serviced here, 110 Point Inspection, Edmunds.com's review says The previous Sonata was a solid contender, but for 2011, the Hyundai Sonata vaults itself to the top of the class.. SEE MORE!